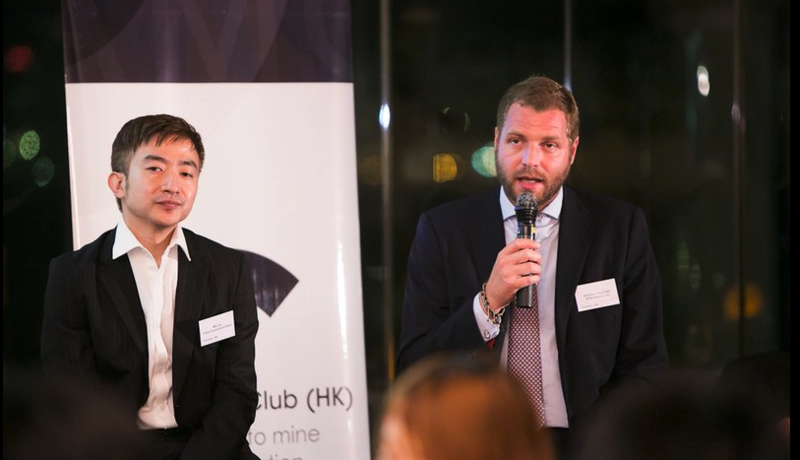 Our next dinner event will be on 17 July (Tue) featuring a fascinating panel discussion on “Finding funding for the next generation of mining projects”. We are delighted to welcome Mr. Lei Mu, Executive Director and Head of Asset Management at China Development Bank International, and Mr. Andrew Ferguson, Chief Executive Officer of APAC Resources Limited to discuss with us the challenges of finding funding for mining development projects in today’s economic climate. The panellists will examine the appetite of public sector and private sector capital for mining investment and explore the pros and cons for the mining developer of taking either private sector or public sector money. The discussion will be led by Asia Mining Club board member, Mr. Andrew Driscoll, Head of Resources Research at CLSA Asia Pacific Markets. Mr. Lei Mu is an Executive Director and Head of Asset Management at China Development Bank International, the sole overseas strategic investment platform of China Development Bank. Prior to joining CDB International, he was the Founding Managing Partner of Geonosis Capital, a private equity fund that focuses on cross-border natural resources investment in China and Australia. Lei also used to head China Private Placements business at Asia Equity Capital Market of Deutsche Bank and formerly served as Vice President of Investments for Nasdaq listed Perfect World Corporation (PWRD). Lei holds Master of Business Administration concentrated in Finance and Business Law at New York University Stern School of Business and Dual Bachelors of Science at Tsinghua University. Mr. Andrew Ferguson joined the APAC Resources Ltd in January 2010 as Chief Executive Officer and an Executive Director. Prior to APAC, he was a Co-Founder of New City Investment Manager. As part of the CQS' acquisition of New City, Mr. Ferguson became Chief Investment Officer and Senior Portfolio Manager at CQS in Hong Kong. Mr. Ferguson holds a Bachelor of Science Degree in Natural Resource Development and was a mining engineer in Western Australia. He has more than 13 years experience in global financial markets and natural resources.